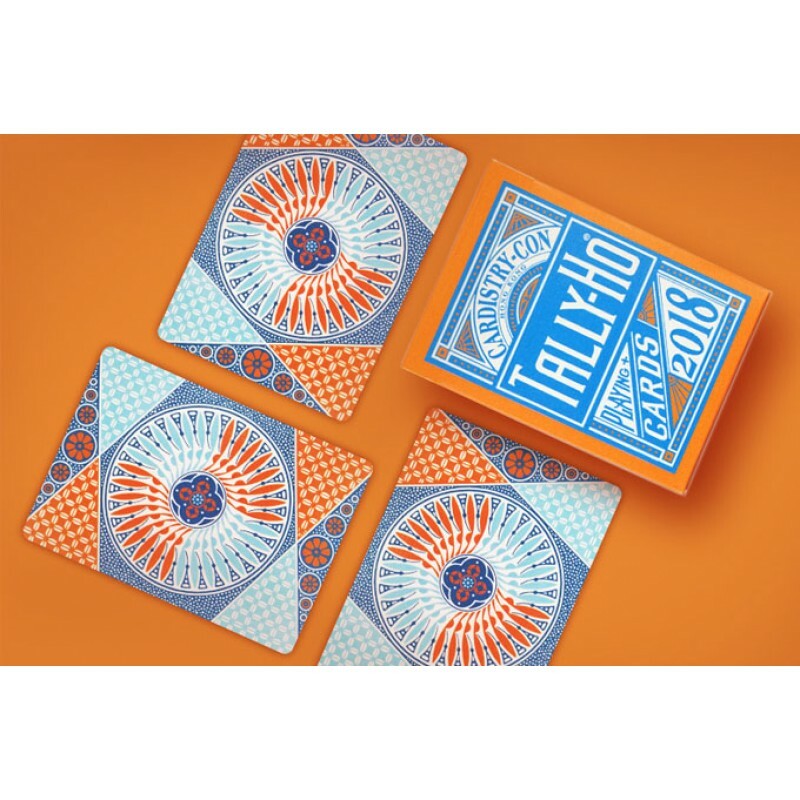 Limited Edition Tally Ho® playing cards made exclusively for 2018 Cardistry-Con. 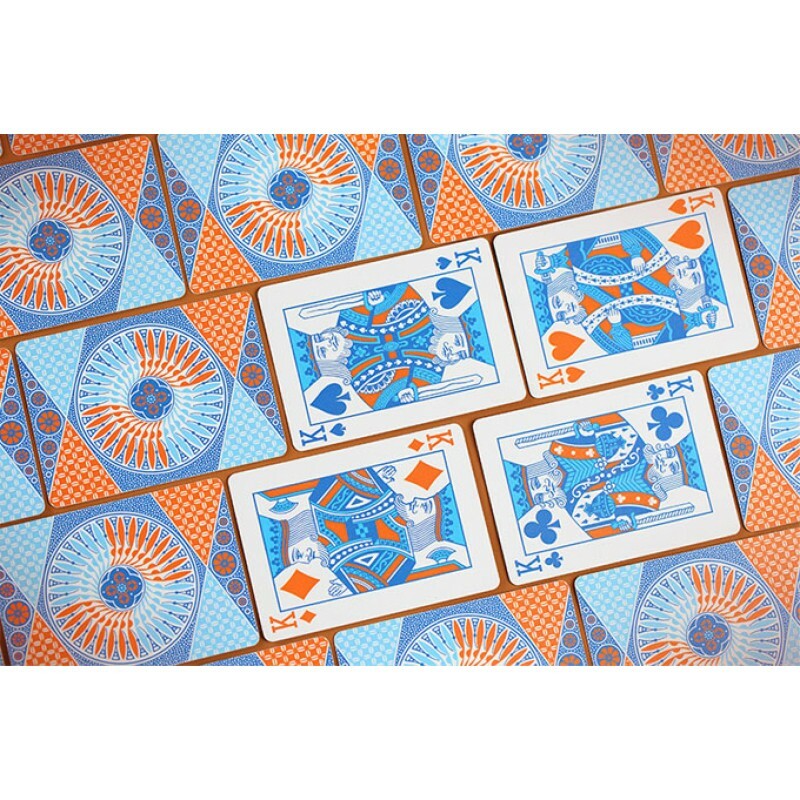 This limited version features the original circle back recolored with brilliant orange and blue that is perfect for cardistry. Make sure to order yours today before they are gone! 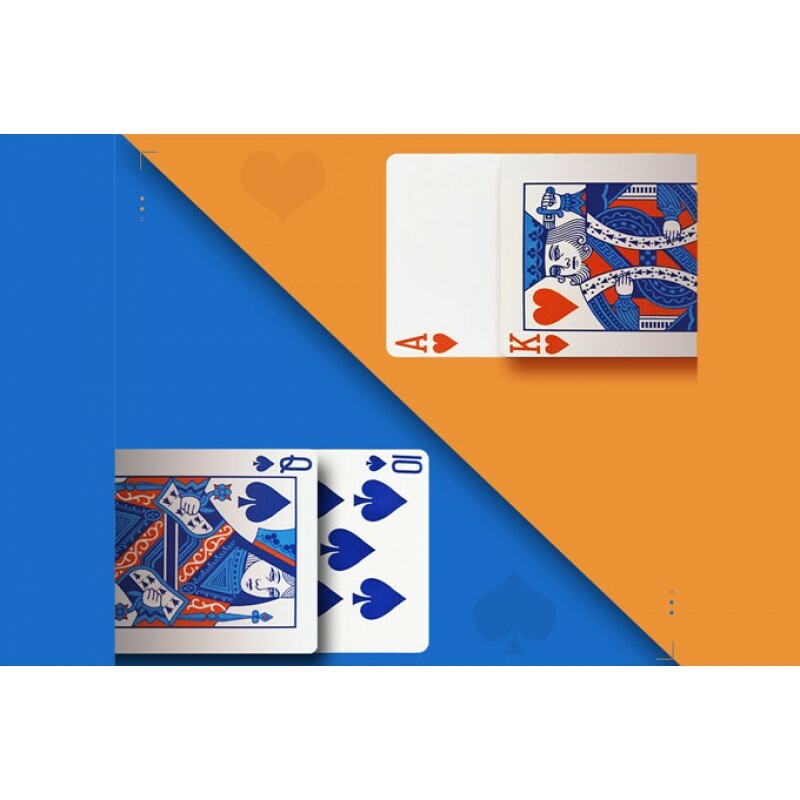 High-quality Linoid finish makes this the premiere choice among flourishers and card magicians alike.